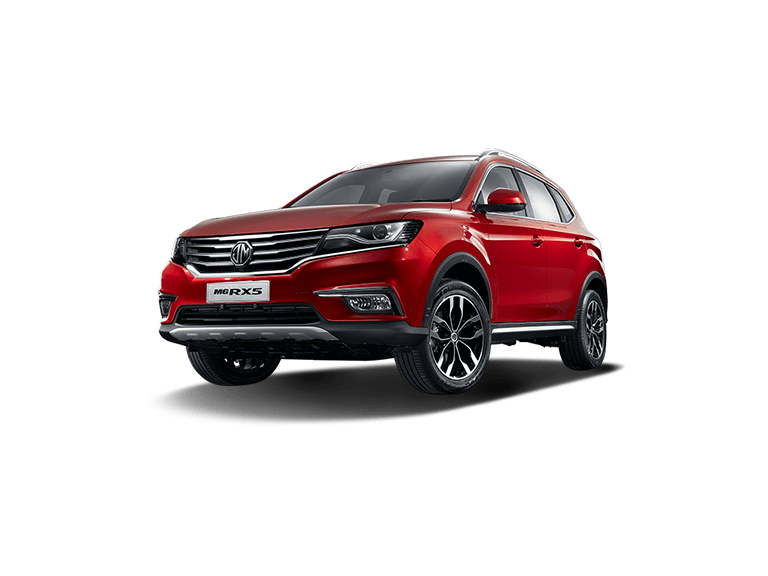 Overview MG ZS A model that is instantly likeable and which represents the ultimate compact SUV, the new MG ZS has style to spare and a sense of adventure that is irresistible. Exceptionally spacious and with a host of premium features to be discovered, find out more about the new MG ZS by visiting your local MG distributor today. We’ll be delighted to take you for a test drive. 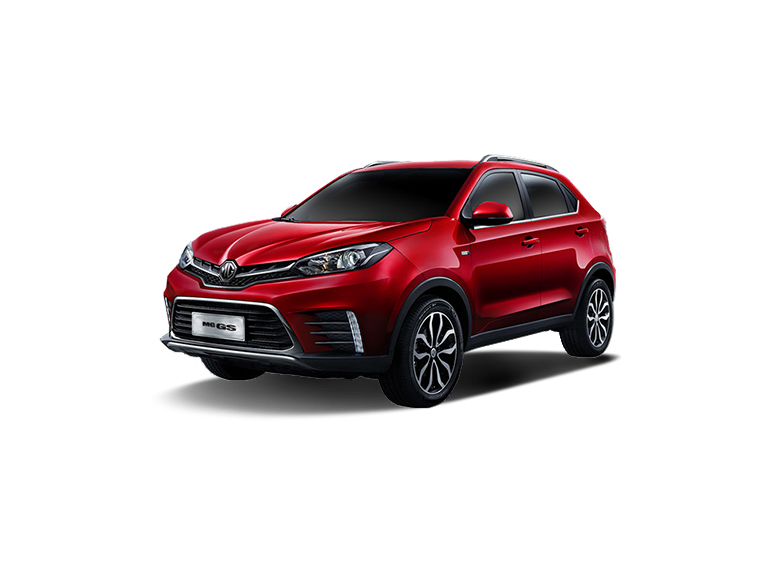 Three trim levels - 1.5L STD, 1.5L COM, and 1.5L LUX - enables you to choose a model that meets your demands, with higher-end models packed with a complete range of included features. Standard equipment across the lineup, however, includes a one-button start, Bluetooth and USB connectivity, and manual electric air conditioning. 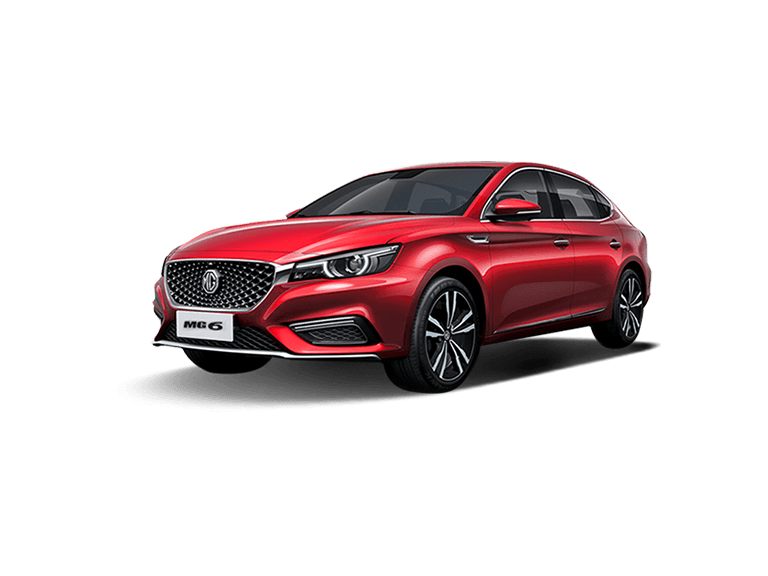 Redefined Exterior Compact and stylish, with premium finishes and bold proportions, the new MG ZS is a model that makes a statement out on the road. Many elements of the exterior design are capable of capturing the attention, with the London Eye headlights, signature ‘Star Rider’ front grille, and sporty 17-inch alloy wheels just some of those features that leave a lasting impression. 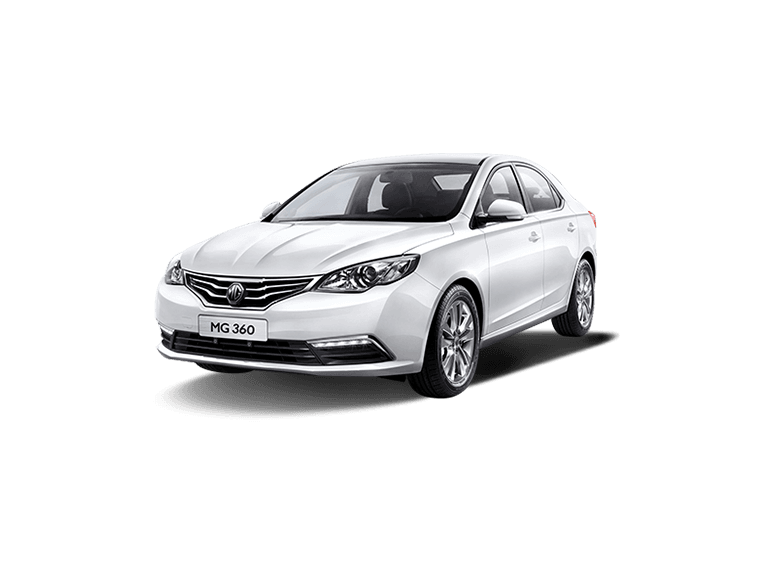 With an elevated ride height and slick body lines, the new MG ZS will be turning heads wherever you travel. Extreme Comfort MG ZS Interior Incredible levels of interior space come as standard in the MG ZS, with a 448-litre boot space complementing the exceptional head, shoulder, and legroom provided for up to five adult passengers. It’s more than comfortable too, with air conditioning, premium fabrics and dual-tone leather options providing seating that is inviting and tailored for relaxation. 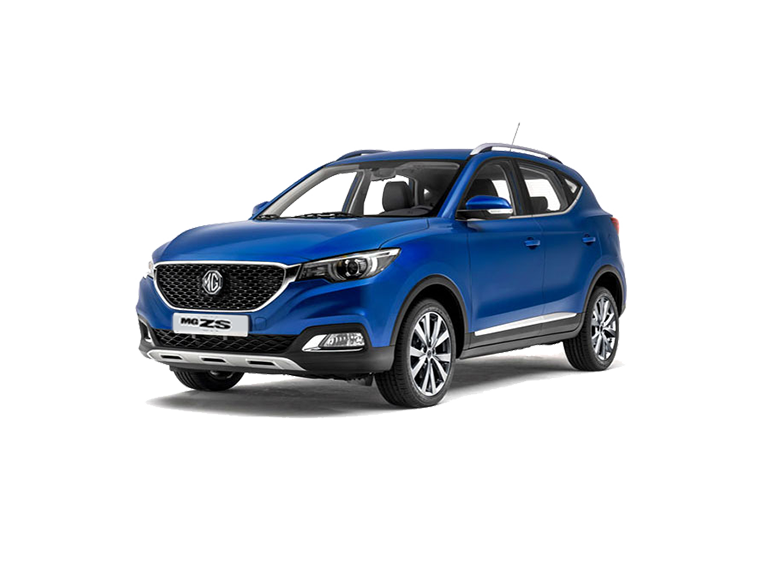 Power and Performance An NSE 1.5-litre Major engine powers the new MG ZS, providing maximum torque of 150Nm and fuel consumption of 5.8l/100km. What’s more, with an adjustable triple steering aid mode also available and an advanced gearbox, the result is a smooth and responsive drive. Interactive Technology Technology is key in any new vehicle – after all, modern motorists demand a full selection of driving aids and infotainment measures when they’re out on the road. In the new MG ZS, drivers of higher specification models will find an eight-inch colour touchscreen and Apple CarPlay smartphone connectivity enabling them to access and manage selected apps and entertainment measures. Cruise control, a multifunction steering wheel, and even parking sensors can help add to the driving experience. Enjoy Safety A full suite of safety measures provides the peace of mind all motorists seek when taking to the road. A rear camera, for example, is available on top-of-the-range models, making parking in tight spaces easier - and safer - than ever before. Airbags will protect you in the event of a collision, while safety technology such as Tyre Pressure Monitoring, Anti-Lock Braking, and Pedestrian Protection will all work to ensure that any such eventualities are avoided.